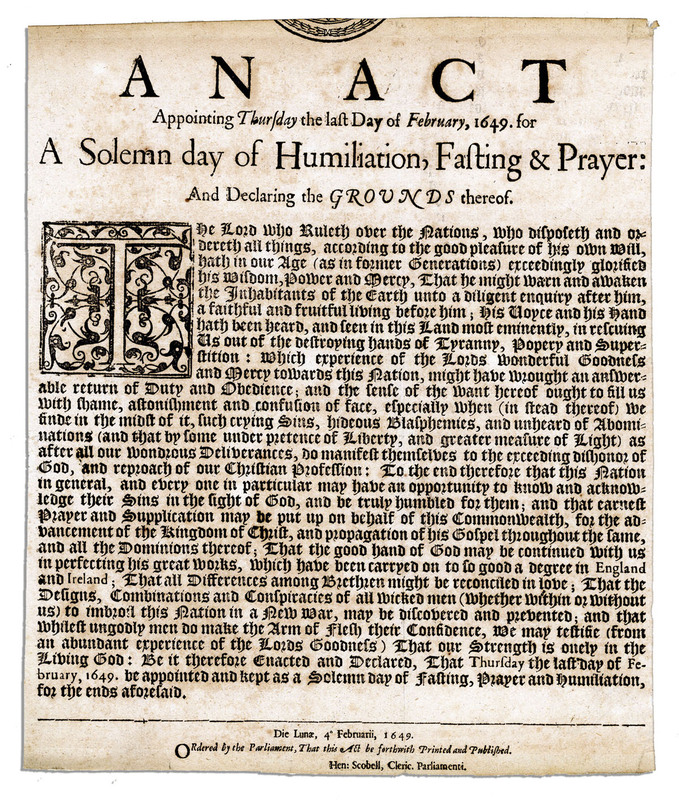 The following is a section drawn from the Westminster Directory for Public Worship (1645). May we be moved to respond! “Sanctify ye a fast, call a solemn assembly, gather the elders and all the inhabitants of the land into the house of the LORD your God, and cry unto the LORD” (Joel 1:14).